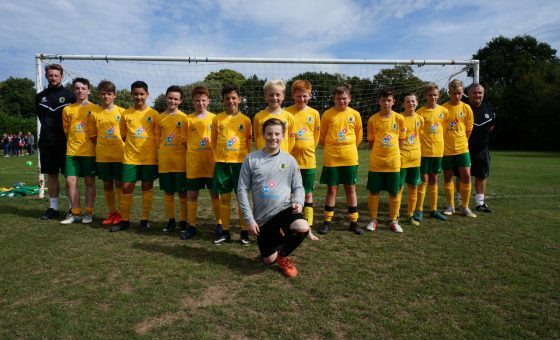 Horsham Youth U13s had to travel to the south coast for this league fixture switch against Worthing Town Blue, in very windy and cold conditions. The young Hornets started brightly, passing the ball around nicely to create several early chances but the Town keeper was in top form to deny the Horsham attempts. As the half wore on Worthing threatened but the yellow defensive unit was strong to repel any Blues attack. It was Horsham who took the lead when some good play through the middle of the pitch was put out wide, allowing Zach Jeanes to guide the ball into the Worthing net. As the first half drew to a close Horsham had several chances to increase their lead, however the keeper and defence were in good form to snuff out the shots, which started to frustrate the young Horsham side . The second half saw a change in fortunes for Worthing. 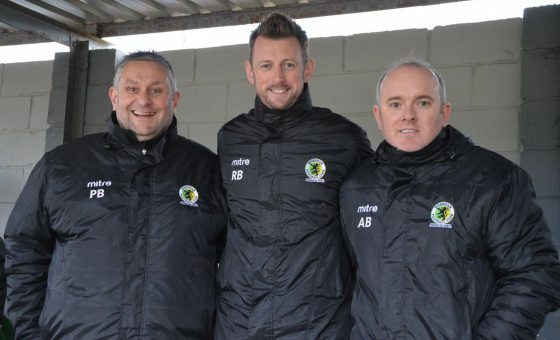 They started to press the Horsham midfield and several loose balls went the way of Worthing forcing Monty, the Horsham keeper, to make several great saves at the feet of the on-rushing attackers. 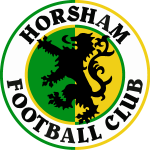 Horsham seemed to cope well, managing the wind but not able to take their chances or create clear-cut opportunities. This allowed Worthing a foothold and midway through the second half Worthing equalised. Horsham looked rattled but the young side did settle and from a good set piece the ball was bundled over the line by Luke Harrison. Worthing Town did rally again, creating some discomfort for the Hornets’ defence, but the boys were able to dig deep and scrap till the final whistle to continue their league form. Forthcoming fixture – maybe subject to change.